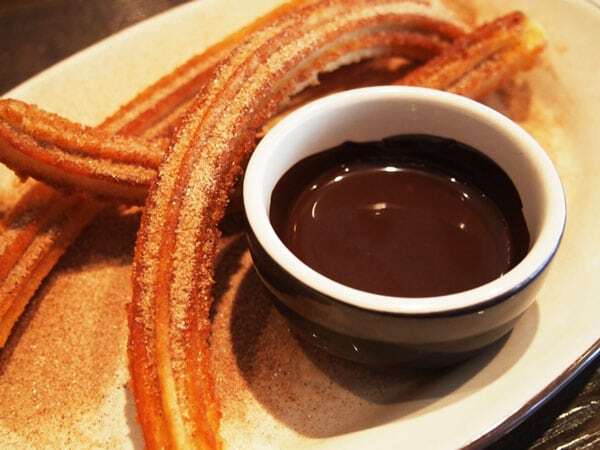 What is the first thing that goes through your mind when you hear about Madrid Carnival? Surely what comes to mind is a huge party full of costumes, masks, parades, humor, dancing and lots of fun. 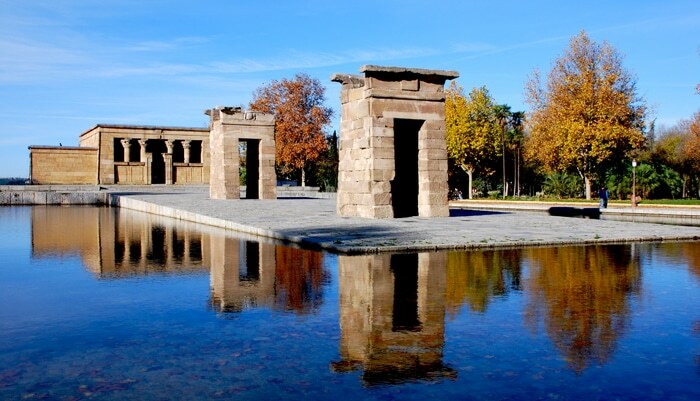 Of course, all of this is part of the Carnival, but, have you imagined how the Madrid Carnival was in its beginnings? Imagine that you are in the most popular party of the Madrilians of the sixteenth century, you probably have no idea what it was like at that time, but the truth is that the essence of the activities within the Madrid Carnival remains the same.Then you will know the origin and the evolution of some of the most important things in this celebration. Everything begins in an environment of mockery and heavy jokes known “ritual violence”. This mockery started three weeks before the beginning of the carnival with the “Thursdays of Compadres”, that is, with the married men and followed with the “Thursdays of Comadres” who were the married women. 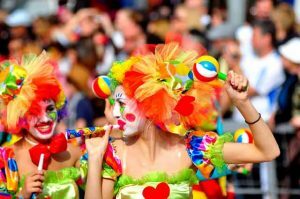 Although the mocking and the sarcasm were “normal activities” for the carnival they were still a little uncontrolled for some, for this reason, a person was given the task to prohibit activities inside the carnival. This person is called “Carnival Pregón”(preach), among its functions was to prohibit the making and/or selling eggs to be used to throw at people. It was common to use costumes, although the use of costumes in carnivals is recorded until the eighteenth century, but why disguise? Well, Spain went through a period of social illiteracy, where ordinary people wanted to represent a completely different world through costumes and forget the real world for a while. One example is the use of costumes of religious habits to provoke mocking on the part of other Madrilians. One might think that the Madrid Carnival was only for the people, but the reality is that it understood all social classes. Theatrical performances, whether in comedy pens or on the streets, were a popular form of entertainment and communication. 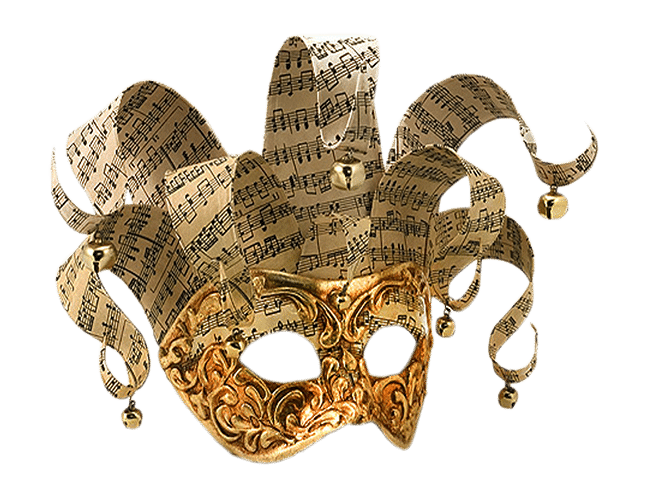 For the eighteenth century, the concept of a carnival for all classes disappears with the arrival of the masquerade dances of the Bourbons. Thus, two styles of the carnival are born: the first for the court and the second for the popular classes. 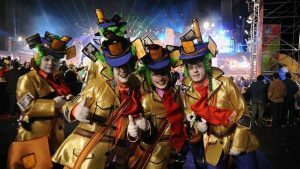 This 2017 Madrid Carnival will start on February 24 and it is expected to offer more diversity of activities and even more party until its completion on March 1. So if you share the carnival spirit, join the Carnival Night Party of Madride Travel 25th February at 22:30 in the Puerta del Sol at the statue of the bear and the tree (look for our guide with the yellow sign on what Madride Travel Pub Crawl is written). Wearing your best costume you get a 20% discount on the price of the Pub Crawl. * mantear: throwing a person to the air using a blanket. For the Carnival Night Party in Madrid we will have different games, costume contest and of course special gifts for the winners!